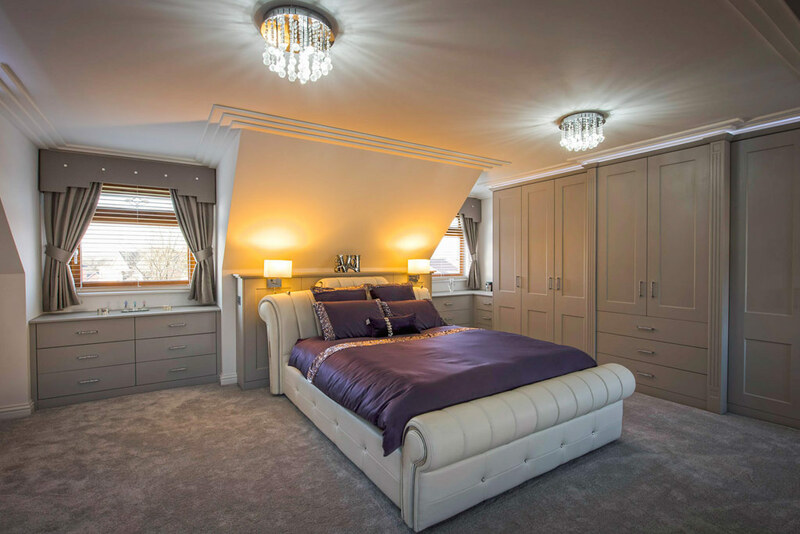 Rafter Loft Conversions are pleased to offer you a free loft conversion consultation in Macclesfield, we listen to your needs and requirements in detail and suggest what particular loft conversion is suitable for your home and budget. With Velux conversions starting at £17,999 you soon could have an extra bedroom, bathroom, play room, craft room, cinema or a room for a little peace & quite. With house prices on the rise there hasn’t been a better time to invest in your home weather it’s a Velux conversion or a multiple dormer conversions our planning and design team will design your loft conversion to suit your budget and offer the best possible return on your investment.